Sports games, right? For some, they’re the bane of the gaming industry, unable to tell the difference been the first title and the last. To others (and most importantly, to developers), they’re the backbone of the industry, making lots of money and pleasing lots of fans across the board, from football to golf to…well, baseball. You can’t be surprised we went there. It is MLB The Show 19, after all. For the uninitiated, MLB The Show 19 is a baseball video game by SIE San Diego Studio and published by Sony Interactive Entertainment. There are some new features, as well as new players, that differentiate this game from its thirteen predecessors. 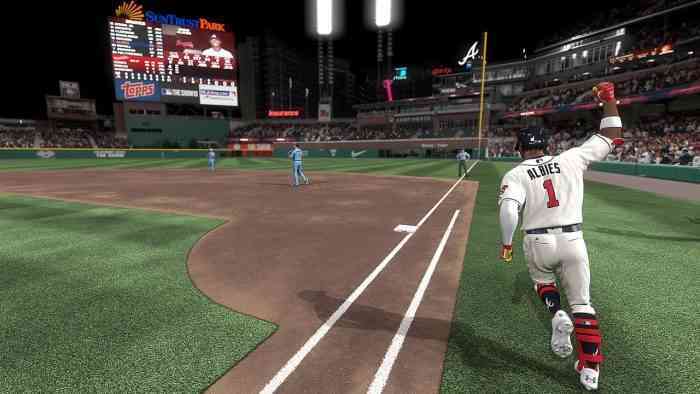 There are greater opportunities for customization and better defense mechanics, not to mention the addition of the “Moments” feature, which lets players relieve major moments in Major League Baseball history. What’s most important is that this seems like a case of the developer listening to their players: they changed what people didn’t like and added more features to keep the public interested and happy to keep on playing. And isn’t having fun what it’s all about? Is MLB The Game 19 the game for you? Are you planning to check it out? Let us know in the comments below!